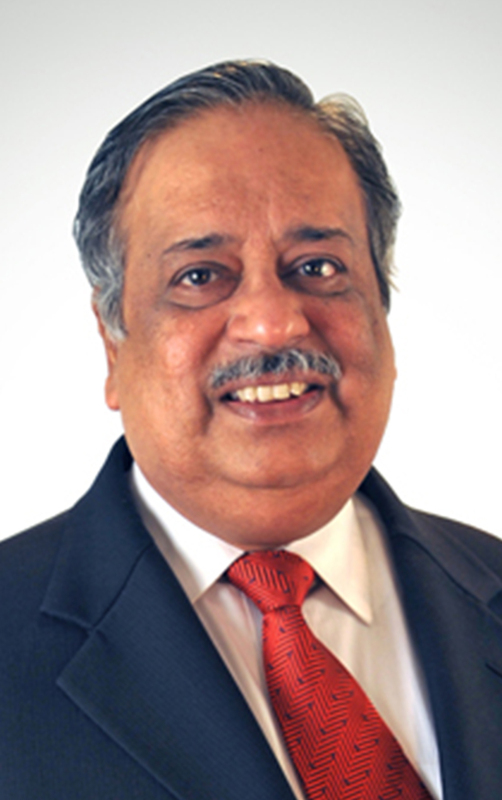 A consultant, advisor, coach and mentor, M Damodaran is reckoned among one of the most influential people in the country. He is also an ardent speaker and shares his valuable insights on corporate governance, India’s economic framework, policies and public affairs, among other topics. He has been and continues to be a crucial member of many government bodies. He has held important positions at Securities Exchange Board of India (SEBI), Unit Trust of India (UTI), Industrial Development Bank of India (IDBI), and even Government of Tripura. He is presently chairing the Government of India Task Force to set up the Resolution Corporation of India, as an instrument to identify emergent problems and take corrective action about failing institutions. He is also the founder of Excellence Enablers Private Limited (EEPL), a corporate governance and board advisory consultancy firm, and the founder & chairman of the Indian Institute of Management Tiruchirapalli. In addition, he presently sits on the boards of some leading companies as well as on the advisory boards of some leading foreign entities.